Author David Allen conceived of, and popularized, the "Getting Things Done" (GTD) concept in his 2002 book. Getting Things Done (GTD) apps are becoming de rigueur for anyone who needs to manage their time, from small-business owners, to employees, to CEOs. I asked a random selection of real-world users what their go-to GTD apps were, and the results surprised me: No one used any single tool in a vacuum, but rather used a combination of software and applications to get things done. 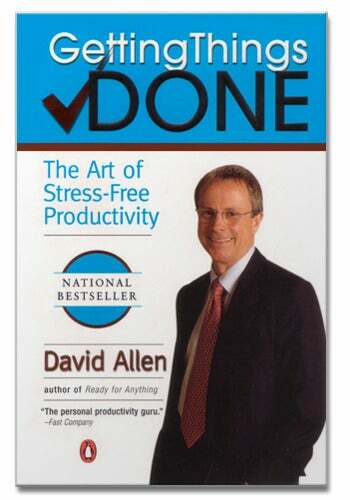 Productivity consultant David Allen popularized the Getting Things Done (GTD) method in his 2002 book Getting Things Done: the Art of Stress-Free Productivity. After the book came out, numerous software apps sprang up to help people apply GTD principles. These principles center around the creation of a workflow process and the tracking, storing, and monitoring of tasks that one needs to accomplish. Most people have come around to realizing that they must track their commitments and workflow in order to keep things from falling through the cracks, and that often means selecting GTD apps--but it can be tough to sort out the wheat from the chaff in the crowded GTD space. Like most of you, I’d rather rely on the experience of real users than on a review I've read in some app store. It’s important to point out that the apps, software, and processes mentioned below aren’t necessarily the most popular in the industry; they’re just the ones that users have recommended based on their own experiences. 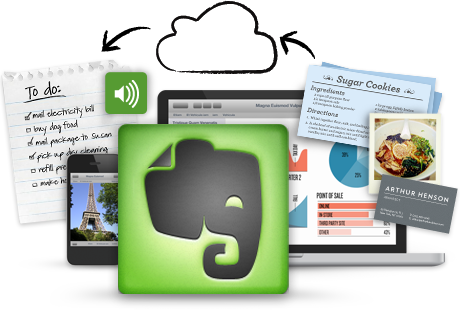 Evernote was, overwhelmingly, the favorite tool of the business pros we spoke with. Evernote was the overwhelming winner in the GTD-recommendation sweepstakes. The software is free, with the option to upgrade to more cloud storage and extra features for a subscription of $45 per year. While most people who use the program don’t use it exclusively (it lacks scheduling tools), it was recommended widely and highly. Omnifocus helps you organize your inbox, schedule, and workflow. But it is available only for the Mac and iOS devices. Omnifocus will sync all of your tasks across different devices, but you'll have to pay to install them on each one. Omnifocus for Mac costs $80, while the iPad and iPhone versions cost $40 and $20, respectively. 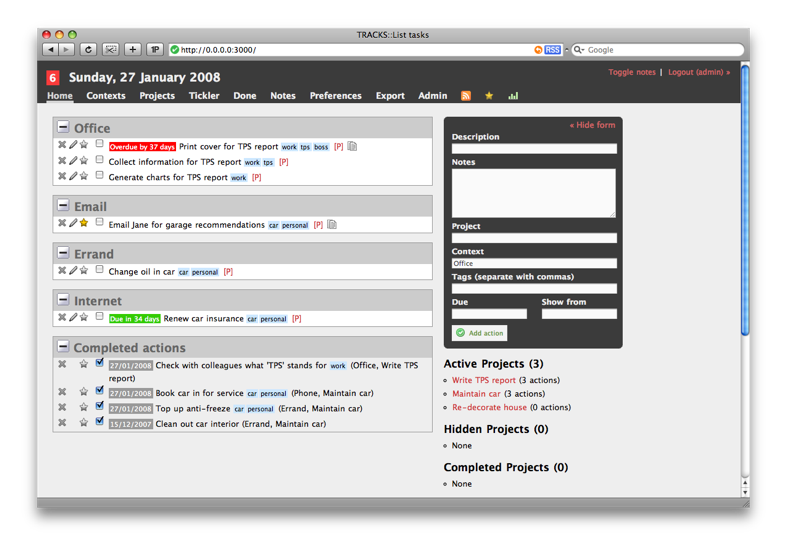 Tracks was built using the Ruby on Rails framework. Jeffrey Huckaby, CEO at the server-management firm rackAID, says, “Some of our team use Tracks, a free, open source solution” for project management. Tracks was built using the Web-development framework Ruby on Rails, but you needn't be a Ruby programmer to harness the power of this software. People who don’t know Ruby or MySQL from a hole in the ground can download Bitnami Tracks, which lets you install Tracks as a traditional Windows program without worrying about all the backend server stuff. 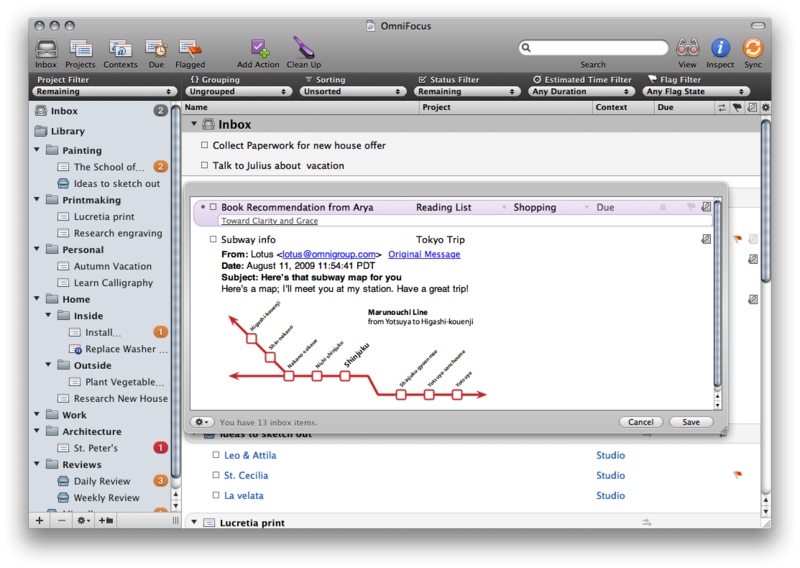 Once installed, Tracks is an easy-to-use, browser-based GTD application with a minimalist interface. I’ve been using it myself since researching it for this post, and it’s a keeper for me. MindManager is a suite of tools for managing projects and teams, and for mapping out complex ideas and designs. Sherrie Gossett, Digital Channel Management at The Atlas Society think tank, suggests Gyronix Plugins for MindManager as GTD apps. Specifically, she recommends Gyronix ResultsManager and GyroQ. Powerful stuff, but it comes at a cost: MindManager for Individuals starts at $20 per month, and the Gyronix plug-ins range in cost from $30 to $300 depending on what you’re looking for. The most interesting part of finding out which programs real-world users employ for their time management was that there is no “one ring to rule them all” in the GTD world. In many cases, people are using separate processes and applications to manage their time and Get Things Done. If you're not using at least the free version of Evernote, you probably should be. OmniFocus seems to come closest to managing all of one's GTD processes and tasks, but it exists in your world only if you are running an iOS device. Tracks is a lean tool that can be used on any operating system, and it has the added benefit of being free. Angela West needs to implement GTD principles to keep herself from falling down rabbit holes on the Internet while researching blog posts like this one. Copywriter by day, she specializes in making website copy interesting to read instead of an annoying slog that makes you want to do the opposite of whip out a credit card. Follow her on Twitter at @angelawest or check out her Facebook page for a compilation of all of her PCWorld Business Center posts.